a travel blog with tips and tricks on traveling around the world. He has create a Google map to show all the drone laws being enacted by different countries around the world. The Google map shows the laws regarding drones or UAV’s for nearly all the countries around the world. 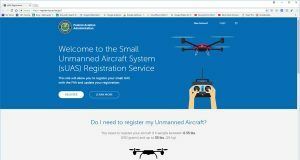 Anil updates the map frequently, and you can also contribute information regarding a countries particular laws as they relate to drones or UAV’s. So if you are a drone enthusiast and you want to bring your drone with you on your next trip you might want to check out the drone Laws Every Country Around World Google map by Anil next time while making travels plans. Then you will have a good idea if you will be able to capture those fantastic drone images on your next travel adventure. Know the laws of the local you are going to be flying. 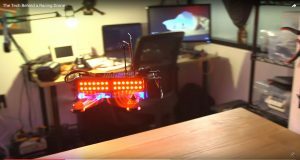 Flying drones is fun but you also want to fly your drone responsibly. 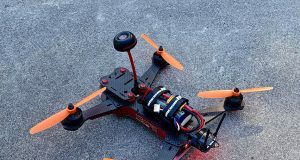 As always go fly a drone!